Kris Jenner has a pregnancy scare; displays a fundamental misunderstanding of fertility. 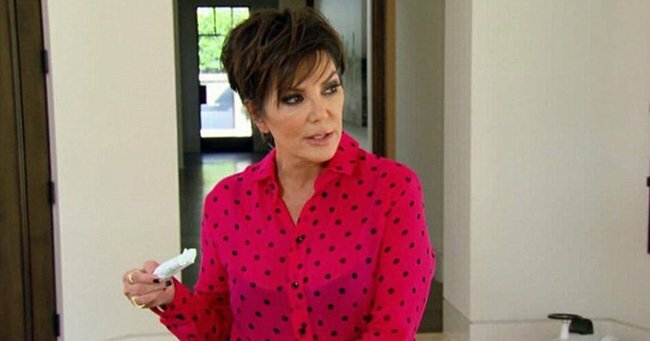 The idea of having a seventh child sent Kris Jenner into a panic on the latest episode of Keeping Up with the Kardashians. The woman responsible for four Kardashians and two Jenners overshared that she’s still menstruating at 60 because of “hormone cream”. In a totally unplanned and unscripted moment of mother-daughter confidence, Jenner told her eldest daughter Kourtney Kardashian that while lunching with her gal pals, she (for reasons that aren’t clear) withdrew several tampons from her handbag. “They were all flabbergasted,” Jenner said of the aforementioned ladies. Jenner explained to her post-menstrual mates that she’s still on the rag because of the oestrogen cream she uses. Logically, the next question Jenner faced was about her methods of contraception with her boyfriend Corey Gamble, 34. Watch Kris Jenner work through her pregnancy scare with long-suffering gyno and longer-suffering daughter… Post continues after video. “Why in the world at 60 years old would I be on birth control? !” Jenner told her daughter, who looked distinctly disinterested, of the conversation she had with the friend. I’d have thought one last little reality baby would have brought Kris Jenner rapturous joy. Another successor to carry on the family business. A whole new preschool marketing stream. A documentary: My Menopause Baby. 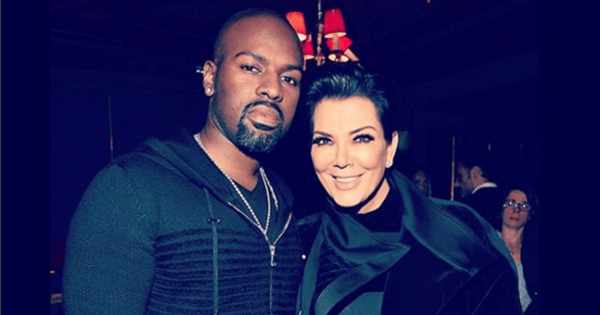 Kris Jenner with her boyfriend Corey Gamble. Image via Instagram. “If I am pregnant, I don’t know what I would do!” Jenner told her daughter. Kardashian responded by telling her mother she was going to feed her actual baby, Reign, and walking off. Jenner got her gynecologist on speed-dial, and he informed her that no, she cannot get pregnant. ‘Would I be making eggs?’ Jenner asked. Phew! Glad that’s cleared up.